Construction equipment operators drive, maneuver, or control the heavy machinery used to construct roads, bridges, buildings and other structures. Construction equipment operators work in nearly all weather conditions. Workers often get dirty, greasy, muddy, or dusty. The vast majority of operators work full time and some operators have irregular hours. Some construction projects, especially road building, are done at night. Construction equipment operators learn their trade through a registered apprenticeship program that is usually cost free to the student. A high-school diploma or equivalent is required to begin your apprenticeship and career in the trade. After the apprenticeship and based on certifications, a journeyperson construction equipment operator (a qualified and skilled person in a trade), can earn between $27.00 and $35.00 an hour. Employment of construction equipment operators is projected to grow 10% from 2014 to 2024, faster than the average for all occupations. Spending on infrastructure is expected to increase, resulting in many new positions over the next ten years. 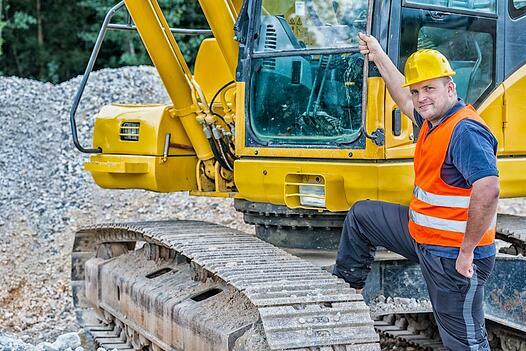 Workers who can operate multiple types of equipment should have the best job opportunities. Learn more about a career as an OPERATING ENGINEER!